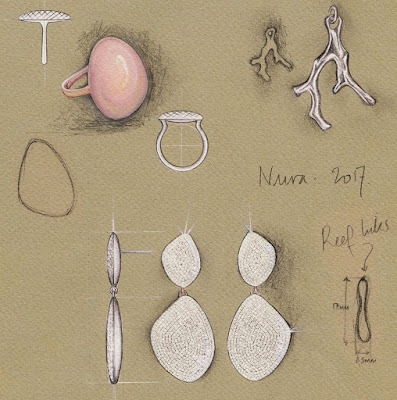 Sometimes you want to look at little more chic and little less beach and Monica Vinader has just answered our holiday jewellery dilemma with her latest Nura collection. The name Nura comes by the ancient epithet for the beautiful island of Menorca. 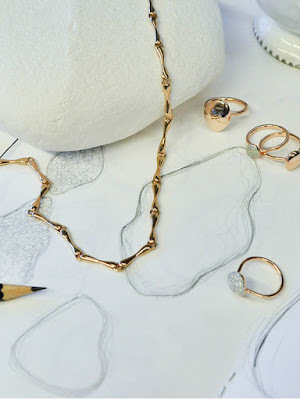 The entire collection is inspired by the organic nature of beaches, shells, pebbles and coral reefs fragments. 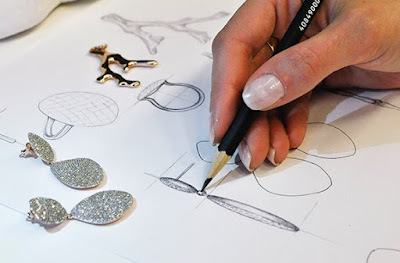 There is also a choice between smooth clean finishes and diamond encrusted pieces. 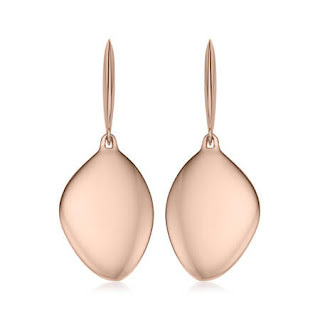 The entire collection has been made in 18ct rose gold vermeil for that warm sun set feel. Be sure to feel the most elegant poolside sun bather when wearing one of these gems. I always love seeing jewellery sketches from collections and would love to be able to draw so technically and beautifully at the sane time. You can see a real sense of the work and craftsmanship that goes in to making this collection looked as if it was sculpted by the ocean. I've put together my favourite pieces from the collection. Coral jewellery can be really over the top and much more maximalist than this dainty pendant. It's really simple and sleek giving it a much more subtle look. If you're a sun hunter and love a holiday on the beach rather than in a city centre then this pendant is for you. As it's so simple you can even wear it when you're back to work in September. When a piece of jewellery as no other features such as stone settings they can look a little boring but I really love these earrings for the fact there is no other embellishment.There is something really pleasing about these earrings and I think it's how they manage to be subtly asymmetric and organic at the same time. They really look like you've struck gold when walking along the beach at sun set. 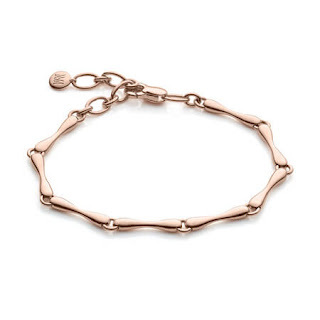 This gorgeous gold vermeil bracelets takes it's inspiration from organic reef fragments found in the Mediterranean Sea. 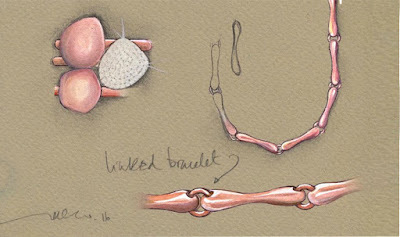 Perfect if you're looking for something a little more than a cord or fabric bracelet. 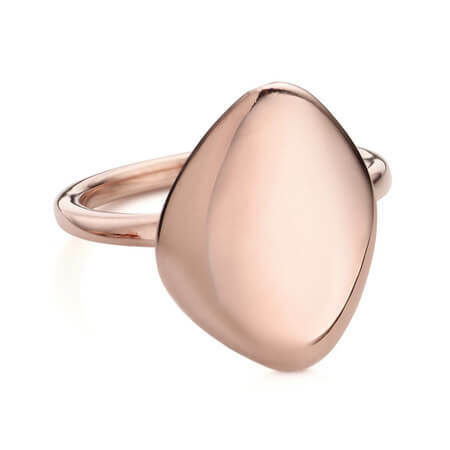 A simple ring like this is perfect for someone whose looking for that elegant look on holiday. 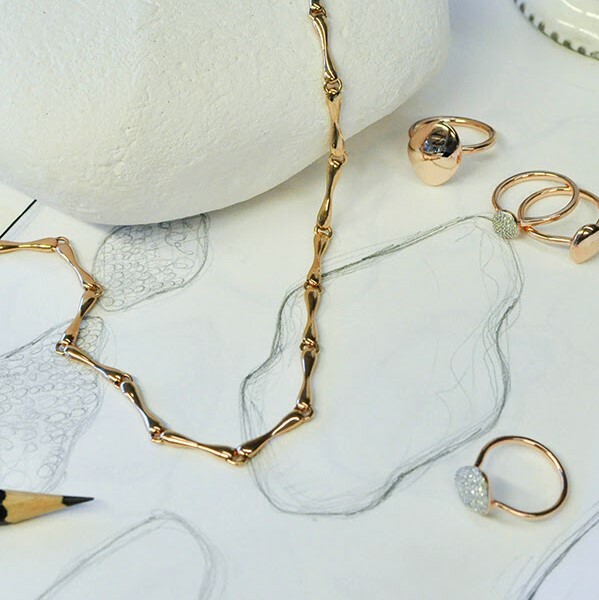 Stack with coloured stones or diamond rings for more poolside glamour. 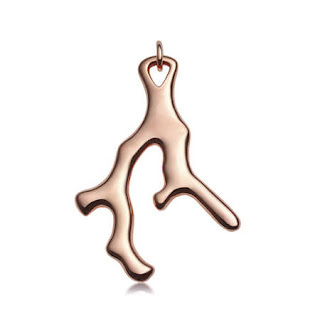 It's a great entry piece into the collection if you're in love with the rose gold tones and natural feel to this collection. 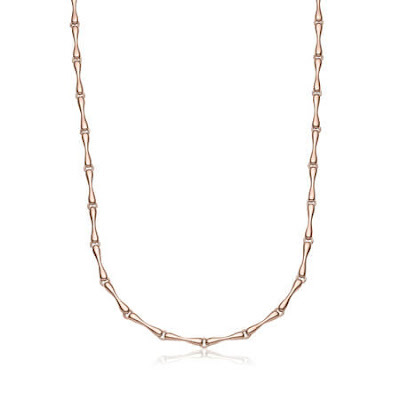 This necklace is really versatile and great for some looking for something a bit more than a pendant on a chain. 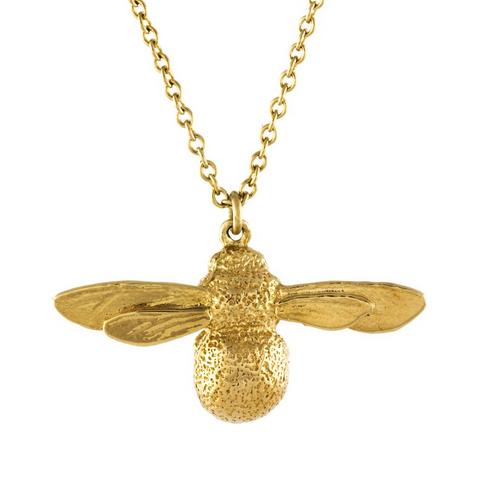 I would wear this necklace with a gorgeous beach dress and when out and about exploring local areas. These awesomely dazzling earrings had to be included. 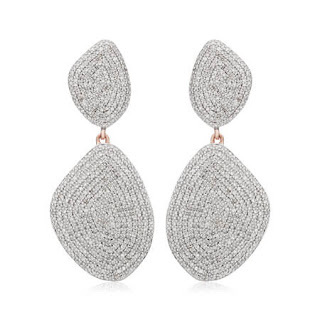 These cocktail earrings featuring a whopping 966 pavé set diamonds totaling 2.62 carats. 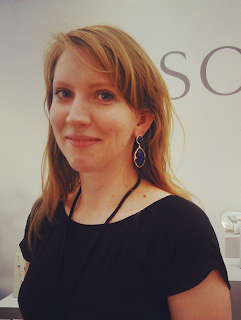 If you're thinking of getting married abroad these statement earrings would make the perfect bridal jewellery. The one thing to be careful with taking these precious jewels on holiday is that gold vermeil is sensitive to sun cream and chlorine. Make sure you put all your sun cream on before wearing your jewellery and that you take off pieces whilst swimming. We're all going on a summer holiday! Through out July all posts are going to focus on every one's favourite thing; Summer Holidays. Follow the entire summer holiday jewellery series and read all about my favourite holiday gemstones, new jewellery on the high street this summer and what jewellery to wear on a staycation.